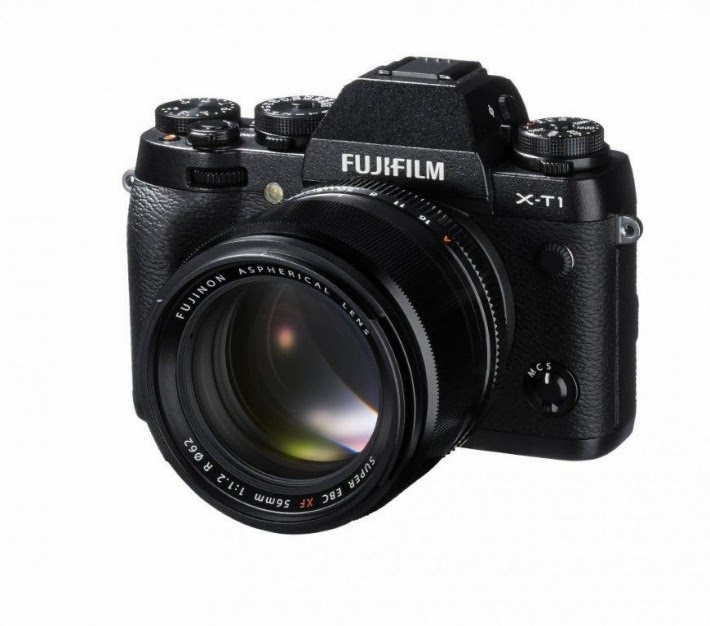 By now, everyone would have heard of the XT-1, the new DSLR camera from Fujifilm. Its retro look is positively amazing and the dials make it easy for you to select exposure options while wearing a glove, but is it really a new camera? For those who have some technical background, you'd realise that this is the Xpro-1 in a different costume. The Xpro-1 has a rangefinder style jacket while the XT-1 will wear a DSLR outfit. I hate to say this but the innards, regardless of what they sell you on the features, is the same thing. Underneath it all, the camera uses the same 16 megapixel sensor. Good question. But the underlying reason is still the cost that went into developing the sensor. 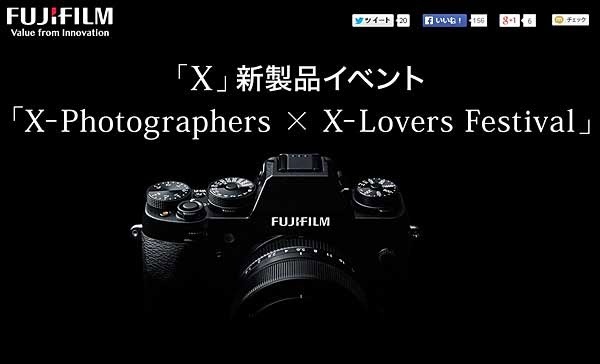 Those of you who know how much effort is spent into R&D will understand that Fujifilm has to make money from this. Selling a million units a year isn't going to claw back the investment made and photographers have to stick around to buy the same camera twice before you see any significant changes to the specification. Developing new tech is an expensive affair. Fujifilm also charges a premium over its models and this means that it won't sell that many units. As of 2013, none of the DSLR manufacturers were actually seeing any increase in profits. The stagnating market has been due to Smartphones taking over most of the market for cameras. So when you put the same sensor into a variety of models, your amortize the cost of development and hopefully claw back the dollars poured into development. Sony does the same thing with its range of sensors as it sells it off to different manufacturers. There is no denying that there will be a demand for performance in the professional circles and this is where the XT-1 will come in handy. Having seen the test performances of Fuji's X-trans CMOS sensor, you will be impressed by its noise handling in low light at 1600 ISO. In fact, it kicks most of Nikon's and Canon's Professional line up at that ISO range. Price performance wise, it can't be beat. I love seeing the details and if I ever wanted to shoot in low light, I would use a tripod to hold the camera steady. No point trying to make a statement by hand holding and pushing the ISO handling right up to 6400. This is where Nikon and Canon's line up will truly show its colors—a feat which I have little use for. Take for example the D4 or the Df. Fitted with a 16 megapixel sensor, it goes head to head with the TX-1. From ISO 1600, you won't notice much difference until you up the ISO to 3200. From here, you'd see how the large sensor DSLRs will shine. Dynamic range wise, there isn't much difference. That is until you throw in a large sensor unit (full frame) into the arena. Body alone, the Xpro-1 sells for about US$1100 online. This is just a tad cheaper than the US$1300 selling price of the XT-1. The Olympus EM-5 sells for roughly US$800. Both the Nikon 610 (uses the same 600 sensor) and D4 are way out in the US$2000 ballpark. Then you have daylight capture which can already be handled with a smartphone. Not a good thing all the time since it doesn't give you the 'bokeh' quality everyone is crazy about but heck, I got a work around that keeps me happy. So daylight shooting isn't a big thing. I would love to have the XT-1 but I reckon the Xpro-1 is a far better deal. Since it is officially being replaced, stocks will be aplenty and price would be cheaper too. And you can't be looking at a significant improvement in image handling between the two. They have the same sensor and performance won't be far apart. The Olympus EM-5 has even better value for money if you're not too fussy but when it comes to high ISO, this is where it loses out to the Xpro-1 and XT-1. Now that the prices are sorted out, you have to ask yourself on what you'd be using the camera for. Semi-pro or Pro users will find the XT-1 a good buy, but casual users are really better off with the Olympus EM-5 which at US$800, is a hefty discount from the XT-1. You have to justify that price with better dynamic range and high ISO handling found on the XT-1. That said, unless I really find a paying market niche in photography, I won't be getting any of them soon.